Two confirmed deaths shook Grand Canyon National Park this week. An unidentified man in his 50s fell early Thursday near Eagle Point in Grand Canyon West, park officials confirmed. 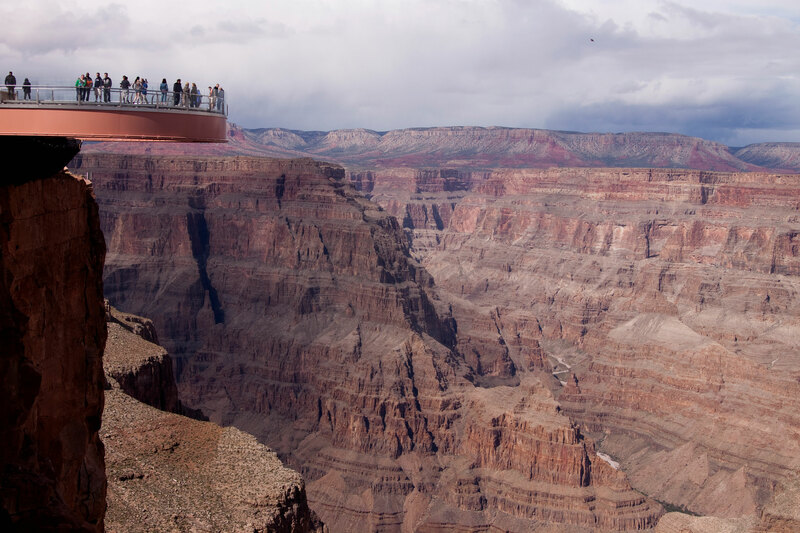 The area is also home to the popular Skywalk attraction. The two deaths in a week bring heightened awareness of accident potential during what is likely to be a very busy year at the park. This year, Grand Canyon National Park celebrates its 100th anniversary. With it, the park has dozens of events planned that could bring more traffic and attention than normal to the region. According to the South China Morning Post, the man was from Macau and part of a larger tour group from Hong Kong. The Post reported the man was attempting to take a selfie when he fell approximately 1,000 feet. While tragic, falls while taking photographs have become more common in recent years. One study showed that 259 people died while taking selfies between 2011 and 2018. Park spokesman David Leibowitz told the Associated Press a helicopter retrieved the unidentified man’s body and transported it to the medical examiner. In a separate incident nearly 100 miles east, authorities recovered the body of a “foreign national.” Park spokeswoman Vanessa Ceja-Cervantes confirmed officials recovered the body south of Grand Canyon Village in a wooded area. No further details have been released at this time. GearJunkie will update this story as it develops.